Pretty much on schedule, multiple teams will be starting their summit push this week, if they haven’t already. The weather continues to be decent but fresh snow on Dhaulagiri and Annapurna will require a couple days to settle. Kobler reports they are also leaving for the summit as is Adventure Consultants who posted “The time has come ! All the preparation, training, acclimatisation is done and tomorrow we begin our accent of Cho Oyu.” Alpenglow will leave BC on the 26th. Could be a bit crowded on the route. 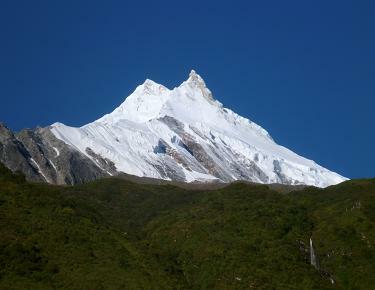 Apparently there has been wifi problems out of Sama Goan – a 1st world problem – that has hampered comms from Manaslu but we do know that there has been rain at Base Camp, and snow up high. I’ve seen reports of 1.5 meters or 5-feet of new snow above C2. In other words, a normal season on Manaslu. A summit window around September 26-29 is emerging that will attract most all of the teams. On Manaslu, you climb when the weather allows, waiting is a poor option. The vast majority of the estimated 200 climbers will take the standard route but a couple of teams will attempt to climb alpine style via the pinnacle and several will ski from the summit – a popular option in recent years. According to my friend Hugues Duplantier, who is climbing Manaslu, there is a Nepal climber who plans to paraglide from the summit. Imagine Nepal Manaslu Expedition consists of 10 foreign members, 4 cooking staffs and 10sherpa. 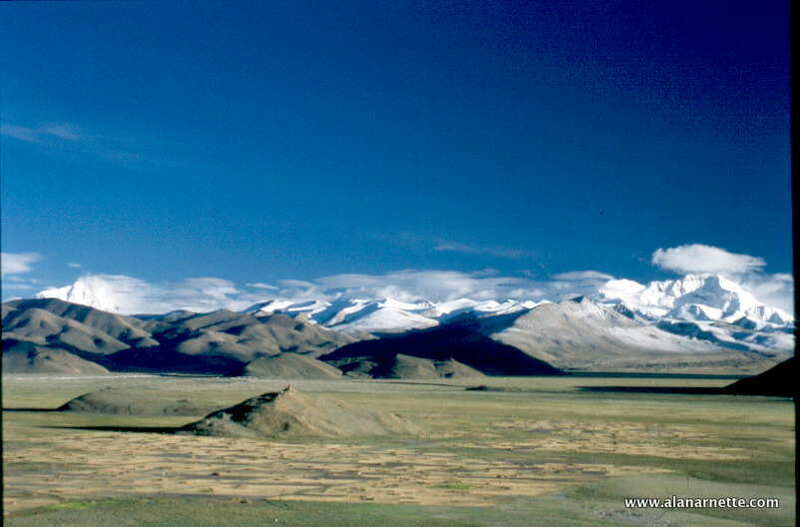 All members and Sherpa slept at camp1, camp2, camp3 and returned back to base camp. Now the team will take few days rest in base camp and will make final summit push by end of September. Sergi Mingote is reported to have left C3 with no Os for an alpine climb of Manaslu. He summited Broad Peak and K2 a few months ago. Polski Himalaizm Zimowy 2016-2020 im. Artura Hajzera reported a small earthquake but no damage. 79-year-old Spanish climber Carlos Soria Fontan has done one rotation and is back in Base Camp. They conducted their puja today. Weather has stalled a lot of progress on this peak this season similar to this past spring. Recent fresh snow has required teams to pause for a couple of days to let it all settle but the sun is now out. Third rotation: After two more days, we were once again on the long path to camp 1. of entry into the route requires extreme concentration, because this leads in the middle of the so-called “Eiger” – when you stand before it, you know immediately why this big boulder Wearing that name. It is true that there is a feeling of a smaller version of the famous eiger north face. This time we needed “only” 8 hours and 20 minutes for the rise, which was the record so far. ” I’m pulling the hat in front of my teammates and I have no idea how they found the way past the countless crevasses,” says billi. ” I am very grateful to you.” in nice weather we made it comfortable in the already established tents and waited for the opening of the next day, because then it should be in camp 2 to CA. 6.400 m. We broke comfortably at 8.30 and saw the sherpas of the other expedition that pinned the way to camp 3 When we reached our three sherpas at about 6.000 M, we learned about the misfortune. AN AVALANCHE WAS OVER CAMP 2 and tore three of the seven sherpas. Two were able to escape from the snow, but young dawa gyal Jen disappeared into the snow and could no longer be found. The team went off. We did it and returned to camp 1 ” I think we should not continue to rise out of respect and the suboptimal conditions on the mountain,” informed us Andreas – a decision we all agreed with. In the afternoon we heard the helicopter that was looking for the young sherpa, but unfortunately only a backpack could be found – he himself will remain in eternal ice. After another night at camp 1, we were on the next day at 5.30 out of the bags and again rose in the sunshine direction 2 where our three sherpas had already set up a tent. However, since the weather forecast is unfavourable for the next two days, we decided on the same day. Hilaree Nelson and Jim Morrison, climbing with a team of Sherpas, are fighting to get the route in but are reporting all is well. Good luck to all those on the mountains! Crampon holes in the chest!! !